On Thursday 19th May Team Challenge Company had the pleasure of hosting an incredible group from OCO Global for a night of evening entertainment at the stunning Galgorm Resort and Spa, in County Antrim. Having enjoyed an inspirational talk from guest speaker David Meade, our guests were briefed on the exciting entertainment that lay ahead. Our guests each aimed to be named legendary gambler and spin their fun-money up as much as possible to take home the much-coveted Team Challenge Company Winner’s Trophy. With Roulette, Blackjack and Texas Hold’em Poker all on offer, and our professional croupiers on hand to provide assistance, this was sure to be a night to remember. The Texas Hold 'Em Poker tournaments were immensely popular throughout the evening with people waiting to take a seat at the game. No one could see through Conor's bluffs as he stormed through the table, becoming the first winner of the night! The next tournament saw Crystal, who knew absolutely nothing about poker, fight her way one bluff at a time all the way to heads up, where she eventually beat Arno to win the tournament. On the Roulette table everyone was reminded to bet big to win big tempting a few to go all in which didn't work out well for everyone resulting in a visit to the bank. After several 'unlucky spins' at the Roulette table, Gareth stepped up to the Blackjack table and managed to build up a healthy bankroll. However he asked the banker for more money and got himself into £150 worth of debt, but don’t worry Gareth, there were plenty of others who did the exact same. The results were in and it was time to see who would be taking home the Team Challenge Company Winners Trophy. Coming in last place, building up a debt of £400 to the banker, it was Mark. Poor Mark had a tough night at the tables and looked devastated to be receiving the wooden spoon, but don’t worry Mark it was only fun money! There was however one man who conquered all tables through the night and took home the Team Challenge Company Winners Trophy. With excellent performances at the Poker table and few big hands at the Blackjack table, with a winning total of £380 the big winner on the night was Conor! What a night! I thoroughly enjoyed my night on the Poker Table and it was great to meet some lovely people. Big shout out to Caroline for organising a fantastic event, and to Stuart from Galgorm Resort and Spa who was very accommodating on the night. 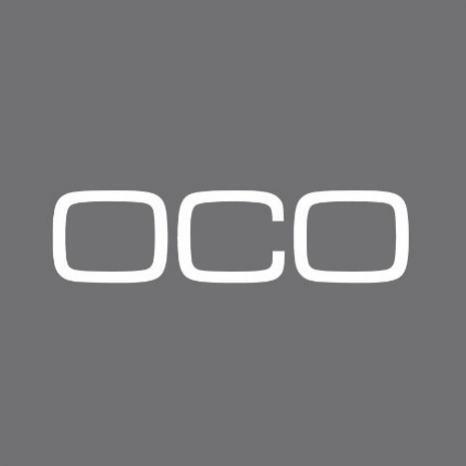 I very much look forward to meeting all the staff from OCO Global again soon.